 The Cathedral is located at the corner of Massachusetts and Wisconsin Avenues in northwest Washington, D.C., on a piece of land known as Mount St. Alban. Pay station machines: located by the elevator lobbies on the B1 and B2 levels and also at the Wisconsin Avenue exit. Pay machines accept cash or credit cards. Credit cards or small denomination bills preferred. Change is issued in coins. During selected Cathedral events, special rates may apply.